FMIT TurnKey Recovery℠ Program eliminates Member’s upfront out-of-pocket expense associated with an insured property loss. Managed by SynergyNDS, TurnKey Recovery℠ helps to minimize the financial burden that property claims can have on FMIT Member’s net cash flow. More importantly, TurnKey Recovery℠ helps expedite the overall claim and recovery process while allowing Members the flexibility to have it done their way. Administered through simpliCity℠, the FMIT’s online claims management platform, TurnKey Recovery℠ provides real-time reporting and experienced Project Management at no additional costs to Members. Additionally, all approved claim related recovery costs, upfront material deposits and contractor progress payments are paid direct by FMIT to applicable vendors. Vendors can be those identified by the Members own procurement process or by taking advantage of TurnKey Recovery℠’s qualified Managed Vendor Program (MVP℠). The FMIT sponsors the Turnkey Recovery℠ Program for all insured Member’s as their ongoing commitment to being there in times of loss as your resource, your advocate and your partner. 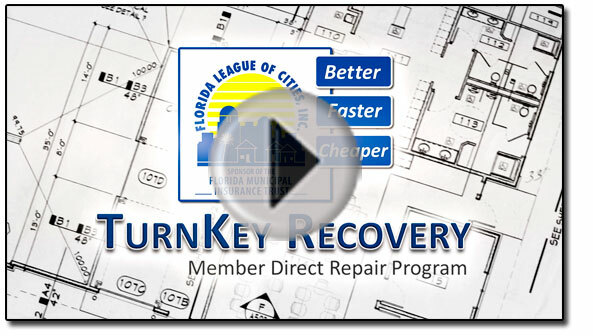 Hear from other Members about the TurnKey Recovery℠ Program. Contact SynergyNDS for more information about TurnKey Recovery℠ and how we can be of more assistance. 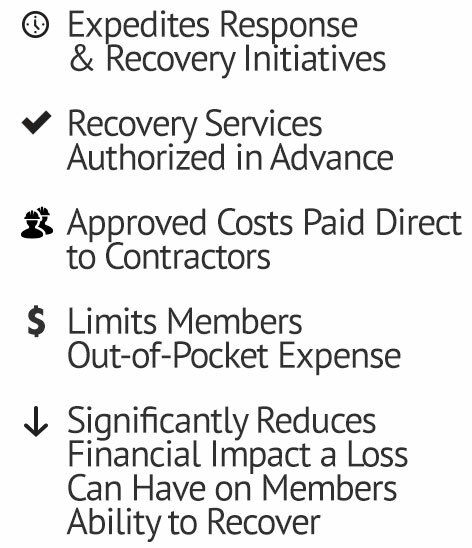 FMIT TurnKey Recovery Program manages Members' insured losses and pays up-front contractor material deposits and project progress payments. 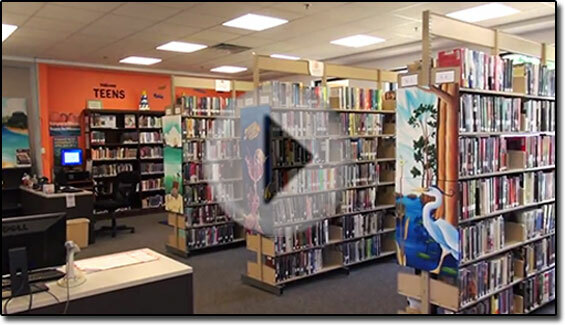 City of Mary Esther shares their FMIT TurnKey℠ Recovery story.